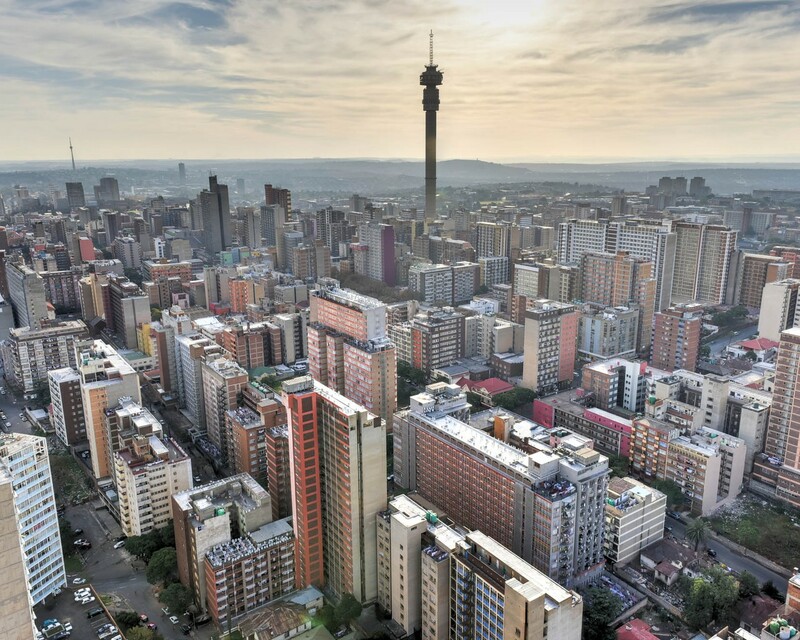 Johannesburg property: A profile of Johannesburg property from a prospective buyer’s perspective, with information on facilities and attractions. Johannesburg property is the wealthiest and most desirable real estate in South Africa’s influential business hub. It incorporates some of the oldest and most established residential areas of the city, some of which date back to the heady days of the Gold Rush. Spreading tentacle-like alongside the major arterial routes of the M1 and N1 highways, Johannesburg real estate stretches from the mature leafy suburbs bordering the inner city to the boundary with Midrand. As a result of the steady deterioration experienced by the Johannesburg CBD in the 1990’s, there was a sizeable influx of businesses into the northern suburbs. This migration created a significant commercial hub in Sandton, which has since eclipsed the former commercial district in the inner city. Today, the most powerful stock exchange on the continent, the JSE, together with a host of prestigious investment banks and financial institutions form the core of Sandton’s business centre. Why Buy in Johannesburg ? Johannesburg properties are highly sought-after for a number of reasons. The Gautrain Rapid Rail Network provides a prompt and secure public transport option linking the northern suburbs with the city, OR Tambo International Airport, Midrand, Centurion and Pretoria. Regular buses operated by Metrobus ply routes between the suburban areas and the CBD, whereas Lanseria and Grand Central Airports ensure the busy commercial and residential areas of Johannesburg are easily accessed by the rest of South Africa. Excellent private and public schools, a host of world class hospital and clinics and some of the best shopping destinations on the continent provide all the necessary facilities and essential services for Johannesburg property owners. 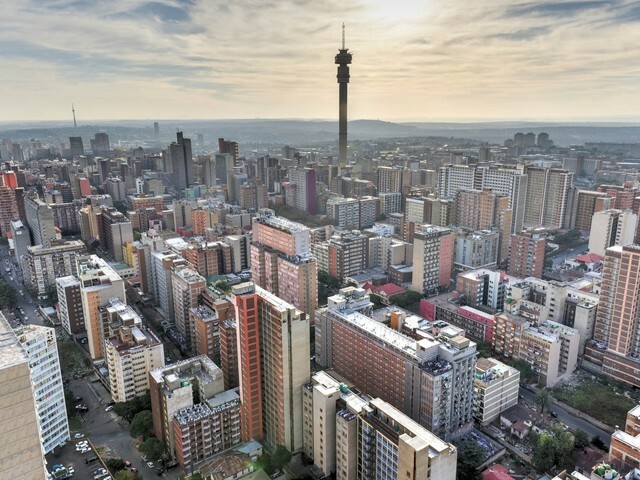 Potential buyers are spoilt for choice when it comes to investing in Johannesburg real estate. Opulent mansions in large, spacious grounds, trendy townhouses in secure gated communities, affordable houses in cluster developments and luxury apartments – traditionally attractive to ‘buy to let’ property investors – are a microcosm of Johannesburg properties. The vast lifestyle and golf estates of the far north are attractive alternatives, offering quality of life in tranquil and safe surroundings. To find out more about buying a property in Johannesburg, contact a real partner at Jawitz Properties Johannesburg North today!